The recently published BEPS Action plan should be seen as a real opportunity for Ireland, and its Foreign Direct Investment strategy. The new BEPS rules, which link Substance (such as real decision making and R&D) to where profits are taxed should result in multinationals continuing to affirm Ireland as a good location to invest in and conduct business from. Ireland has operated a substance based FDI strategy for decades. Whilst the Irish government may need to look at income tax rates in order to ensure that senior decision makers locate here, the fact that that "Substance" strategy has already resulted in significant multinationals setting up real operations here should see Ireland, and its attractive 12.5% Corporate tax rate, continue to attract real investment. The Organisation for Economic Co-operation and Development has published its proposals to bring about the biggest change to the way multinational companies pay Corporation Tax since the 1920s. The plan aims to ensure that multinational companies pay tax in the countries where profits are made, not shifted to the lowest cost jurisdiction. BEPS is supported by the 20 most important developed and emerging economies, including the EU and US. 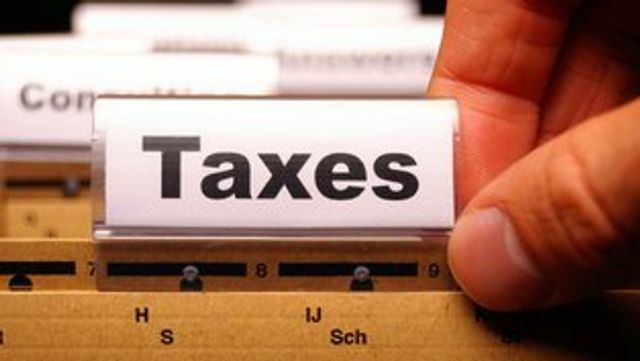 The plans aim to clamp down on aggressive tax planning through updating tax rules, such as those on transfer pricing and interest deductibility in business transactions within multinational companies, and requiring them to report their activities on a country by country basis.